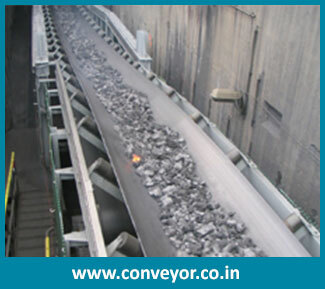 As being leading manufacturer and exporter of high quality conveyor belts, we offer ample range of heat resistant conveyor belts. 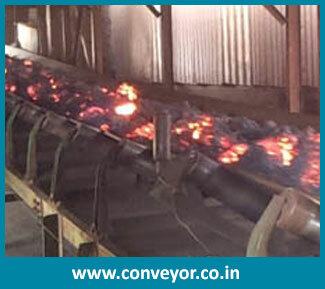 There are many industrial sectors that require efficient heat resistant conveyor belts for their different operations. 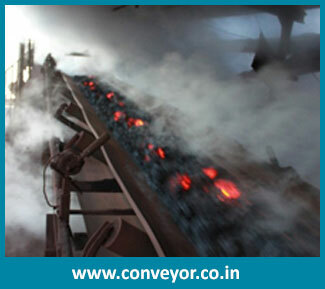 It is used in chemical, mining, foundry, bakery, pharmaceuticals, food and beverages and many more industrial applications.